Cannelton, IN. 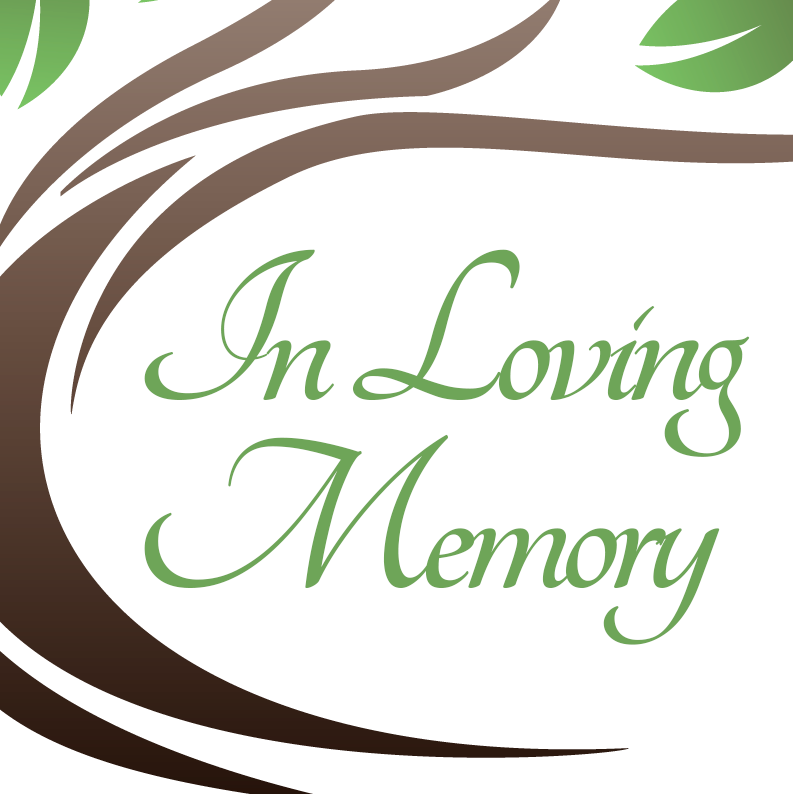 – Timothy Lynn McElfresh, 63, of Cannelton, Indiana passed away on Friday, February 1, 2019 at the Linda E. White Hospice House in Evansville, Indiana. Timothy was born in Indianapolis, Indiana on May 13, 1955 to the late James McElfresh and Alice (Adams) Heldman. Timothy was a brick mason for several years. He is survived by his children, Jennifer Oakley and her husband, Justin; Michael McElfresh and his wife, Miranda; Melissa McTier and her husband, Markis; grandchildren, Trenton McElfresh, Jordan McElfresh, Brayden McElfresh, Landon Harvey, Taelynn Harvey, Ayla Oakley, Emerson McTier; siblings, Florence Dorris, Brenda Welp, Angela Leisure, Charlett Jensen, Marilyn McElfresh, Roger Heldman.